CLEAN Eau de Parfum Spray, Warm Cotton, 2.14 Fl. oz. 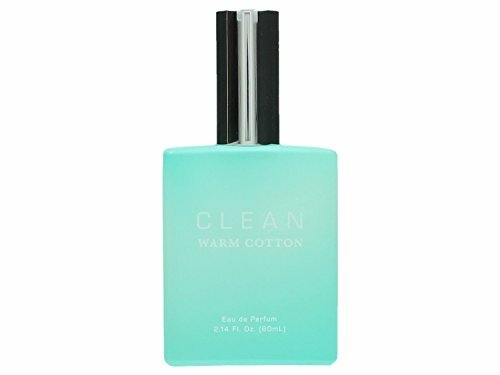 Clean Warm Cotton Eau De Parfum Spray 2.14 Oz/ 60 Ml for Women by CleanClean Warm Cotton is an original product by Clean.Packaging for this product may vary from that shown in the image above.This item is not for sale in Catalina Island. Clean Warm Cotton is an original product by Clean.